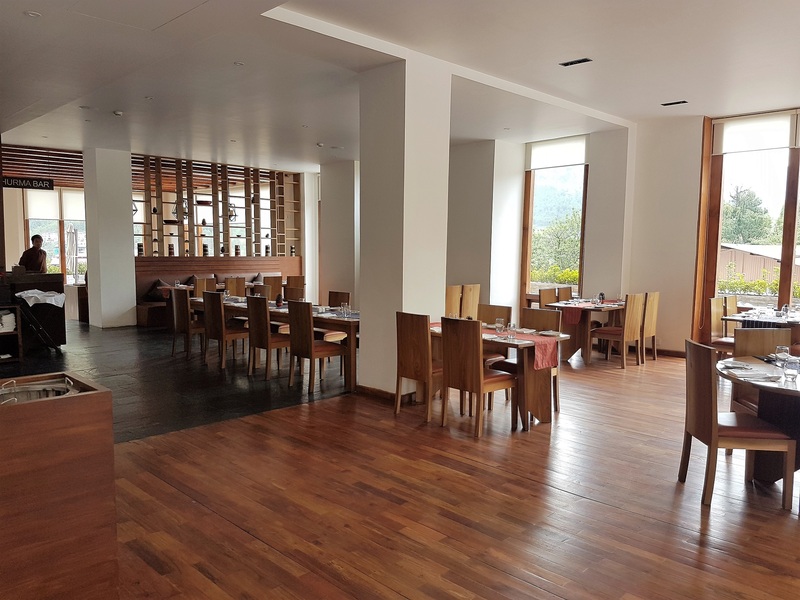 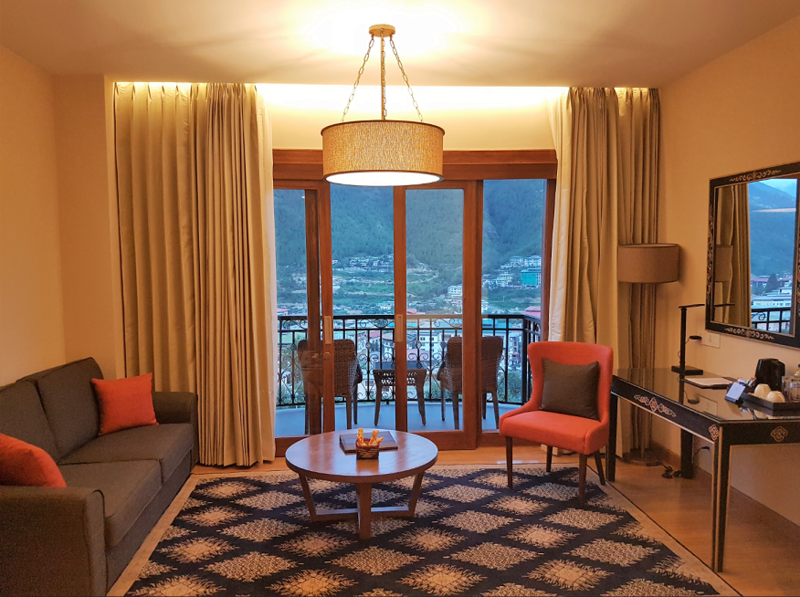 Norkhil is centrally located where it is just a couple of minutes drive to National Memorial Chorten and few minutes to the main street of Thimphu, Norzin Lam. 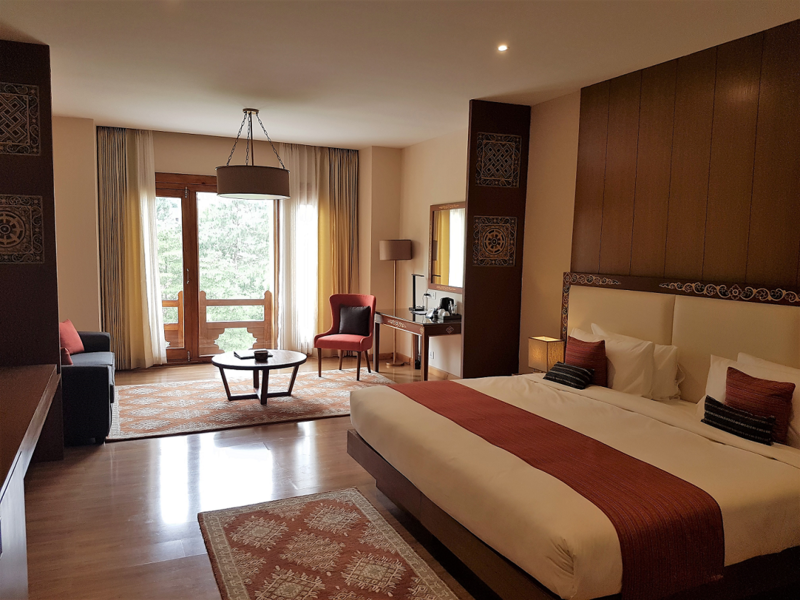 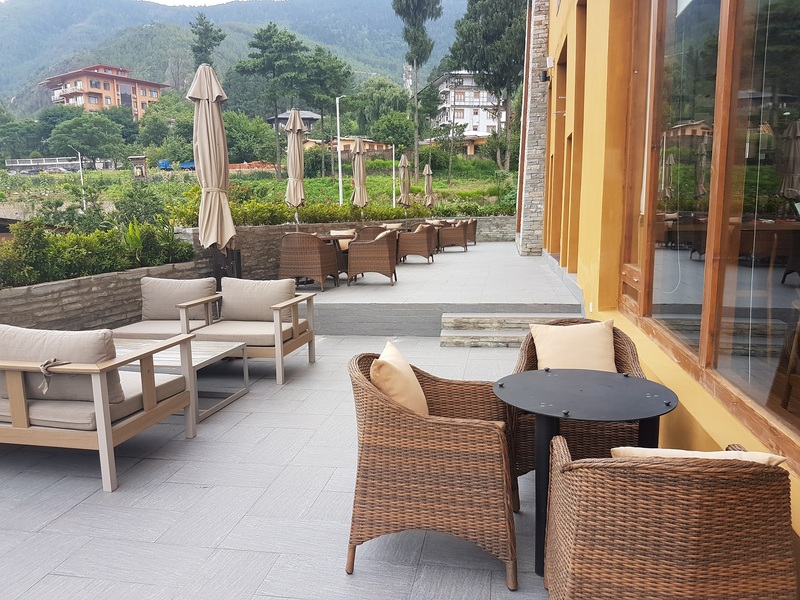 The hotel interior has a perfect blend of colorful Bhutanese Traditional Craftsmanship with contemporary design and modern facilities. 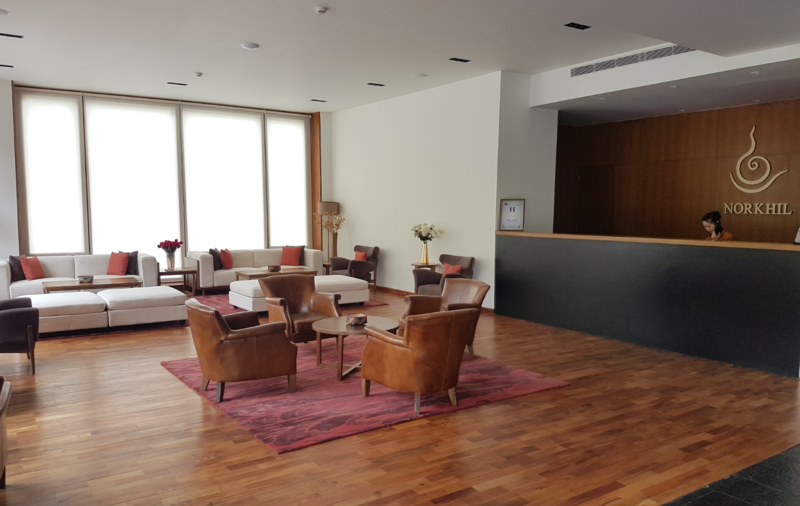 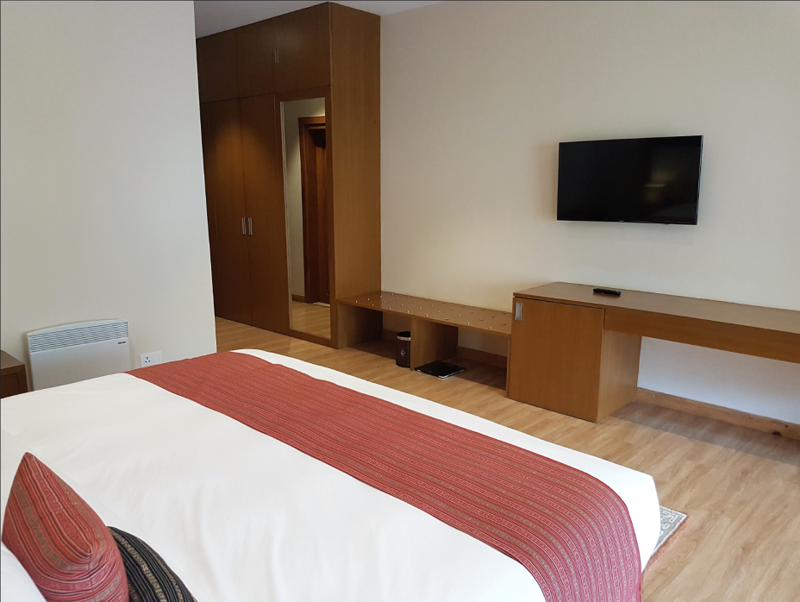 44 spacious and comfortable rooms, a restaurant with indoor and outdoor dining area on the ground floor. 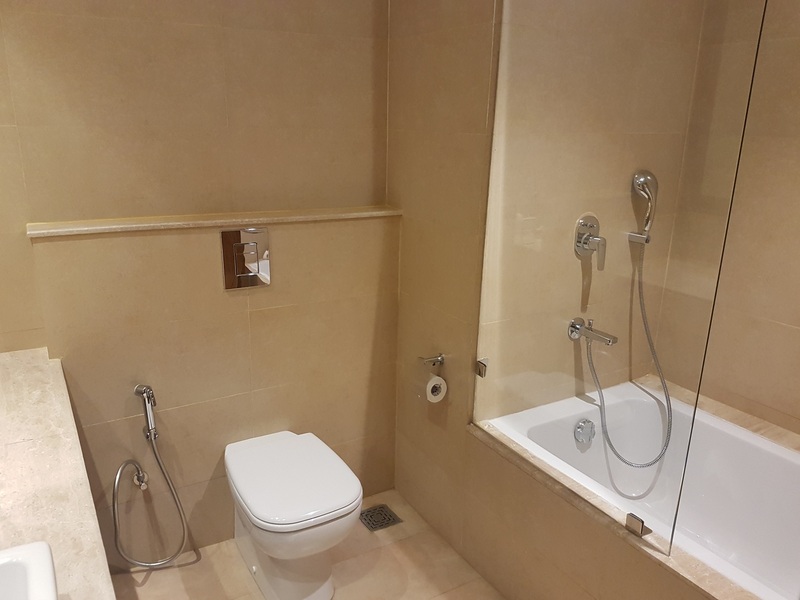 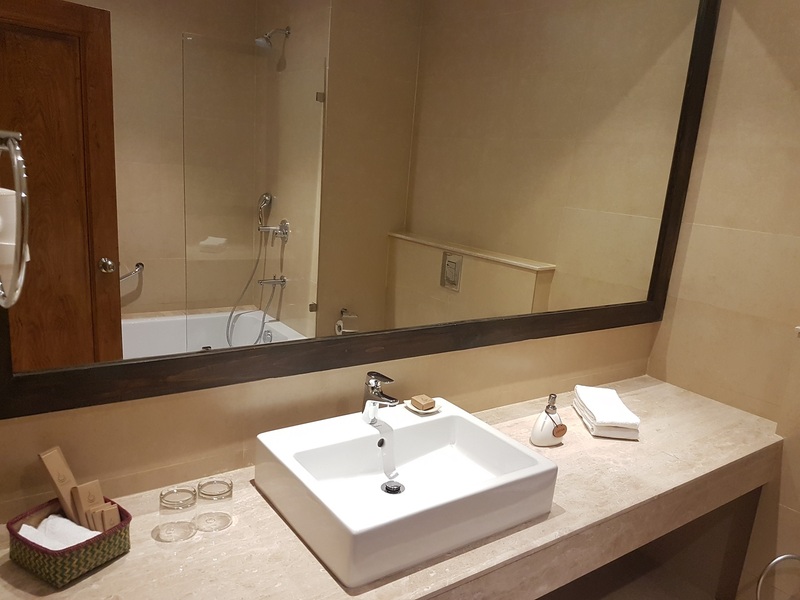 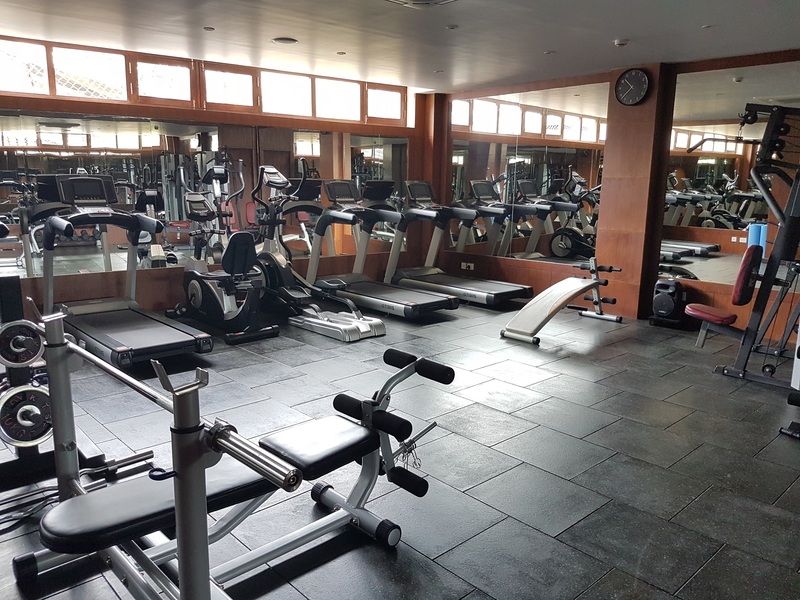 Hotel facilities at the basement include a well-equipped fitness center, traditional Bhutanese hot stone bath, massage treatment rooms, steam and sauna bath house.